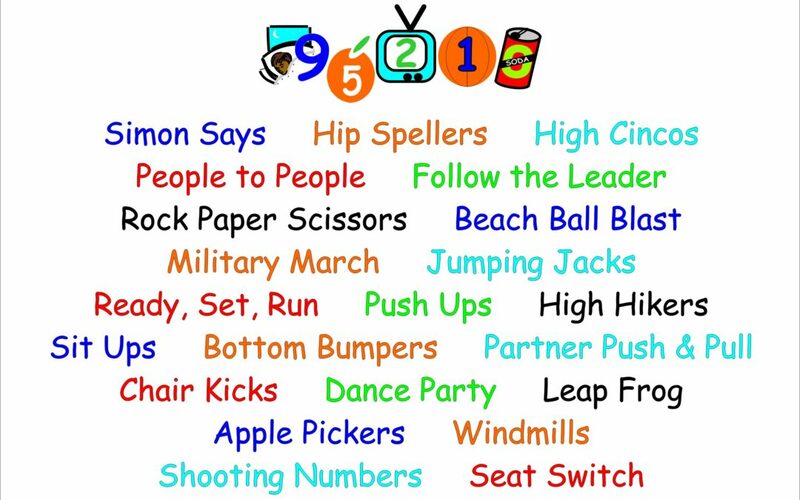 This is a list of movement videos for teachers to use in the classroom. These videos are not meant to replace regular outdoor recess or physical education classes. These links are provided as a tool to add quick movement breaks throughout the school day and for rainy days when students are unable to go outside. This list is not an endorsement of any one business or activity. The videos that are on Safe Share are deemed appropriate for the classroom. The videos that are on YouTube are appropriate, but teachers must be careful that no advertisement, viewer comments, or other inappropriate content is shown. Special thank you to Floyd Elementary teacher, Becky Thompson, for suggesting the Floyd Moves team create this resource for teachers. The risk factors of poor nutrition and physical inactivity begin early in life. 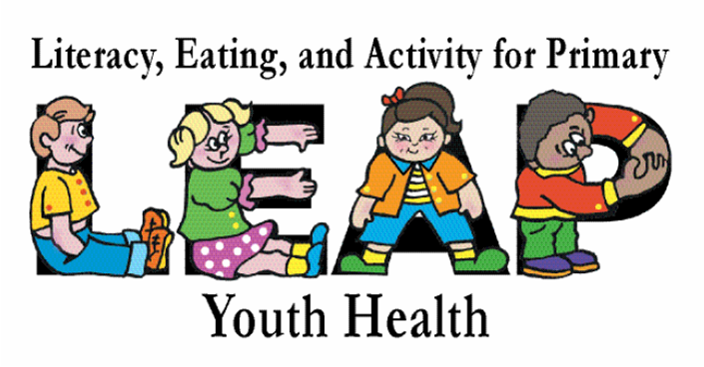 The Literacy, Eating, and Activity for Preschoolers (LEAP) for Health curriculum was developed by the University of Kentucky Cooperative Extension Service. Facilitators read books that focus on preparing and eating healthy foods and being physically active. The facilitators conduct food tasting activities and physical activities with the children. Children are taught to try new foods with small ‘hello’ bites. Children sample foods in a fun and friendly environment. Using books can help children develop an appreciation for literature and at the same time may motivate children to adopt positive food and physical activity behaviors that last a lifetime. Lori Kaluszka, with the Jessie Peterman Memorial Library, facilitates the LEAP program for Milestones Child Care and Floyd Baptist Preschool.